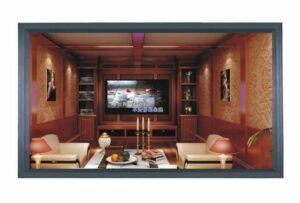 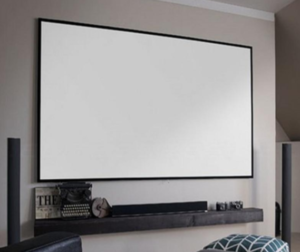 Fixed Frame Screens are a very popular option, especially for Home Theatres and anywhere a permanent wall-mounted solution is suitable. 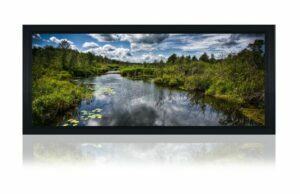 Fixed Frame Projector screens are easily mounted, requiring less installation and no electrical connectivity. 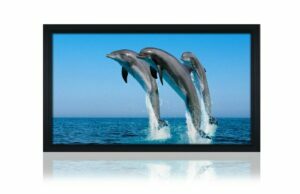 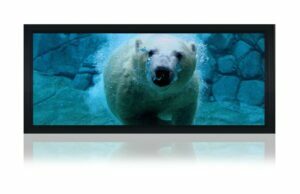 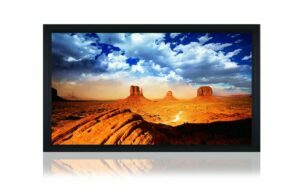 Fixed Frame screens feature an ideally flat projection surface to maximize resolution and picture quality.